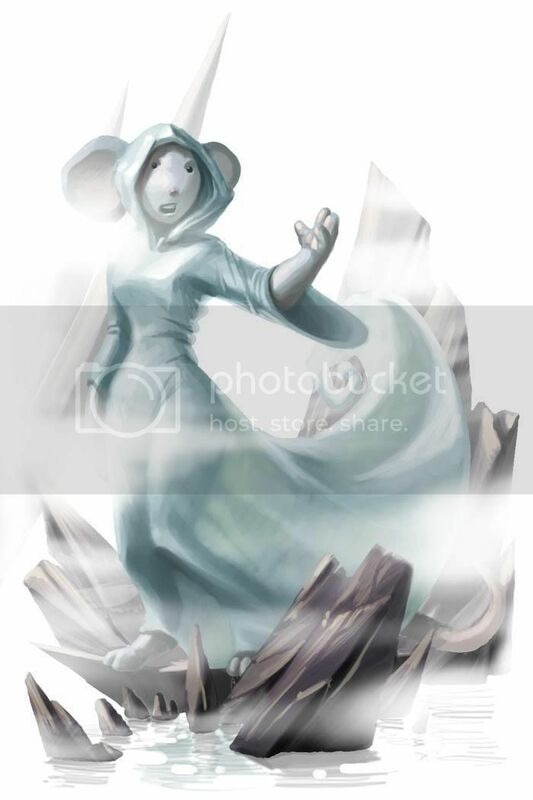 The Siren Mouse is a breed of mouse found in the Rodentia region. They are not known to drop any loot. The Siren mouse sings a song that welcomes hunters to a grim, watery fate. Never have jagged, sharp rocks sounded so good! Siren mice have no specific preference for any kind of cheese. This page was last edited on 2 January 2019, at 13:26.